Why more fleet buyers on Tip Top quality trays. Over the past three decades we’ve built a reputation as Australia’s leading manufacturer of ute trays, light truck trays and van fitouts. 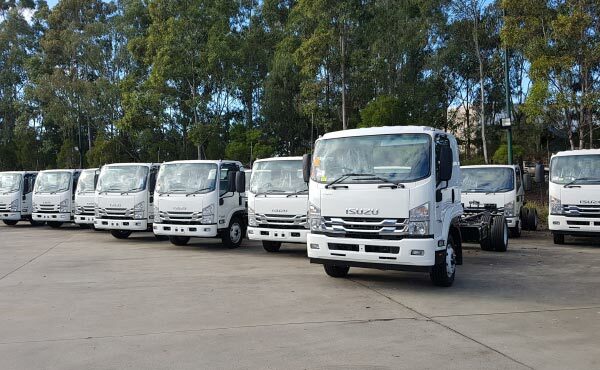 During that time we’ve transformed tens of thousands of commercial vehicles for Australian, tradespeople and government, council and corporate fleet buyers, by addressing their personal and industry-specific needs. We’ve also built a reputation for outstanding value, customer service and after-sales service. What we offer fleet buyers that the competition can’t. Our fleet customers, like all our customers, keep coming back to us because we make tough trays that can’t be beaten for quality, durability, reliability and longevity. We have plenty of experience and expertise fitting out commercial fleet vehicles for council, government and corporate fleet buyers based on their industry-specific needs and compliances. We also offer simple, heavy-duty stock trays and stock accessories and we can produce high volumes when needed. We have a mobile showroom we can bring to you for free consultations and expert advice. We’re more than happy to discuss your needs with your drivers and operators too, so we can better understand their needs and make the entire design process run smoothly. We also have a range of optional extras that our competitors can’t offer. Great equipment means happy operators and happy operators mean increased productivity. And a quality fleet means less maintenance and downtime. For consistency across your fleet and your organisation’s corporate image, we recommend Tip Top trays for both your utes and your trucks. Facilities across most Australian capitals. 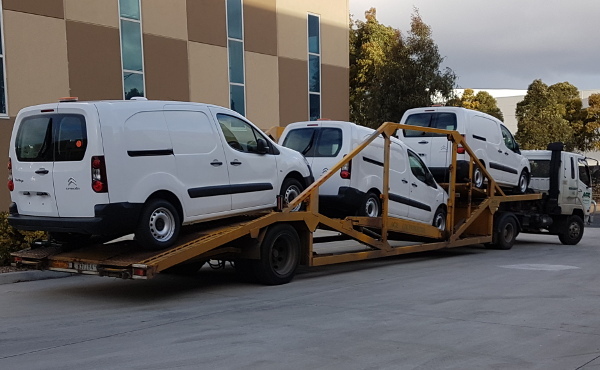 Keep your Fleet Consistent across Utes, Vans & light trucks. We fit out every kind of commercial vehicle – utes, vans and light trucks – we fit every make, no matter what the make, model or the year. We design, manufacture and supply only the highest quality products from end to end and top to bottom, so there is no need to deal with a range of suppliers . We can complete your vehicle and have it ready for work. We have solutions for every need, every budget and every fleet. We keep products in stock that are suitable to fleet buyers and their specific industry needs. If you need trays for your fleet, we can save you time by bringing our mobile showrooms to you for a free, on-site consultation and product training, and we can help with professional advice based on your specific needs, so you can make the right, informed decisions. We have specialist expertise in government, mining and corporate needs and compliances. We have the capacity to manufacture high volumes and perform multiple jobs at once, both in Sydney and across most other Australian capitals. We have strong corporate partnerships with all vehicle manufacturers, which allows us to have the right trays available whenever new vehicles are released. We work closely with your vehicle dealers to ensure every fitout fits correctly and is ready to go. We provide our mobile fitting service at your dealership in Sydney Metro areas to fit our stock trays and accessories. We provide fast and reliable turnaround times, for our Fleet, Tradesman and Contractor trays.